Dr. Elise Brisco, OD, FAAO, CCH, FCOVD completed a postdoctoral fellowship in developmental optometry and devotes part of her practice to children’s vision. 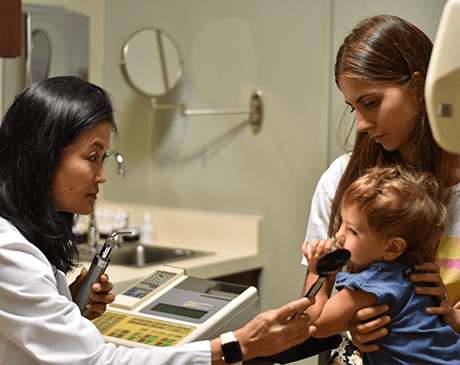 She provides pediatric eye exams for infants, toddlers, and children of all ages at Hollywood Vision Center, Optometry, Inc., at Carthay, Miracle Mile, Mid-Wilshire, Beverly Hills, California. To schedule an eye exam for your child, call or book an appointment online. Why is children’s vision care important? 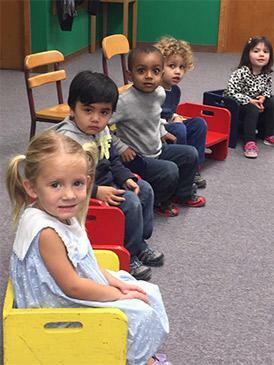 Vision plays a strong role in childhood development and learning. Research shows that 80% of learning occurs via the visual system. The way your child absorbs and processes the visual information surrounding them affects the way they experience the world. As they grow, vision can either improve or impair your child’s performance in school and sports. Dr. Brisco provides treatment to reduce many common childhood vision issues even before they create a noticeable problem. However, childhood vision problems are difficult to recognize without a professional exam. Most vision problems don’t create symptoms and children can’t tell if they’re seeing clearly when there is nothing for comparison. As a developmental optometrist, Dr. Brisco loves working with children and is committed to helping them achieve their greatest potential through vision. 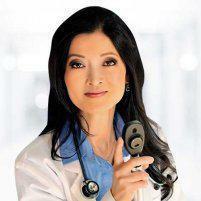 She offers comfortable, child-friendly exam rooms at Hollywood Vision Center, Optometry, Inc. and also performs vision screenings at many schools in the greater Los Angeles area. Babies aren’t born with the ability to see, but develop vision over the first six months of their life. Since vision is crucial to your child’s development, Dr. Brisco recommends scheduling their first eye exam at 6 months. After that, you should continue to schedule yearly exams to make sure your child’s vision and eye health are developing typically. 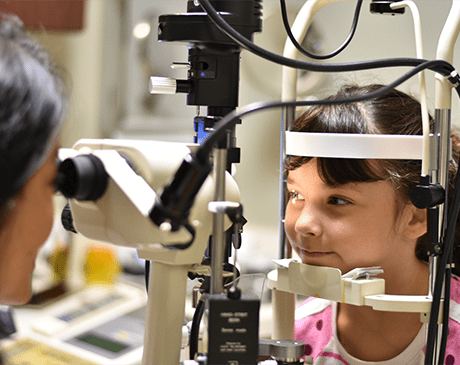 What does a children’s eye exam involve? Without early diagnosis and treatment, some eye conditions can lead to lifelong problems that interfere with academic, athletic, and ultimately executive achievement. As a certified clinical homeopath, Dr. Brisco offers a variety of treatment options, including natural and nonsurgical approaches such as vision therapy and specialized contact lenses. To learn more about enhancing your child’s vision, call or book an appointment online.